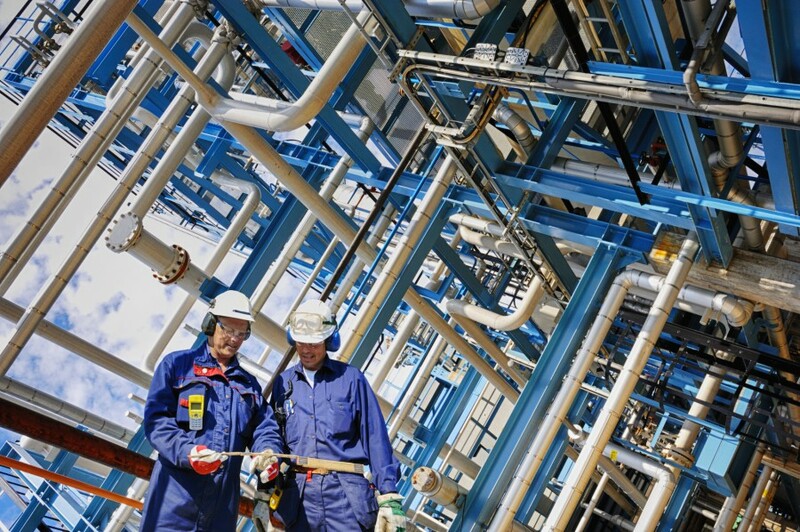 Chemical safety in the workplace: An example of better regulation? During this workshop, EurActiv examined how the proposed revision of the Carcinogens and Mutagens Directive (CMD) lives up to this promise. The CMD is one of the central elements of EU workplace legislation and is of extreme importance to ensure the health and safety of European workers. However, lengthy and fragmented decision-making processes risk overlooking the latest scientific findings and slow down the implementation of the envisaged measures. - How can the policy-making process be better streamlined? How to ensure the latest scientific evidence is taken into account? - Should the scope of the CMD be extended to substances with a reprotoxic classification? - How can the EU ensure a more efficient process for future occupational exposure limits to additional substances? - How to improve cooperation between the different Commission DGs, ECHA and stakeholders?